I've seen so many people wear pink ribbons and pink articles of clothing to symbolize breast cancer awareness. Even the NFL is in on it. And I think this is great! One of the most significant ways to raise awareness and increase acceptance of a disease or any campaign is to literally wear it on your back. And now, one company is doing the same thing for mental illness, with shirts that say things like, "It's okay not to be okay," "Sick but not weak," "Your story is not over," "Stressed by well dressed," "Self-care isn't selfish," "Struggle vs. Strength," and "Sad but Rad." 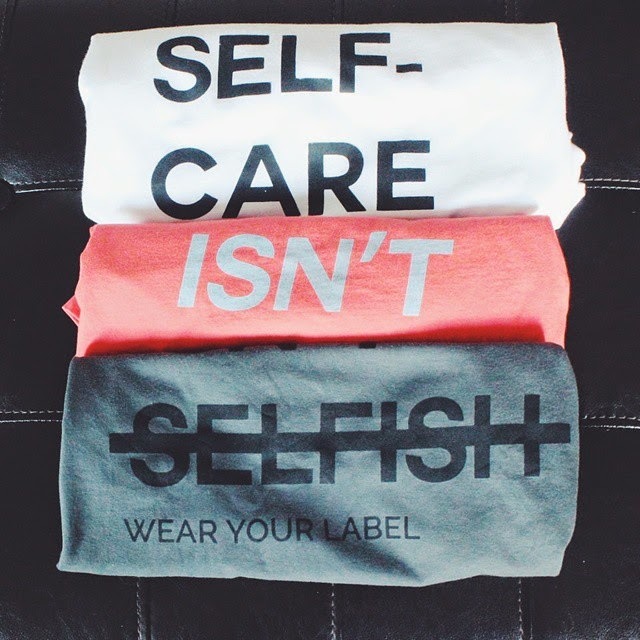 The brand Wear Your Label was founded by Canadian entrepreneurs Kyle MacNevin, 22, who suffers from Generalized Anxiety Disorder, and Kayley Reed, 21, who is recovering from Anorexia Nervosa. 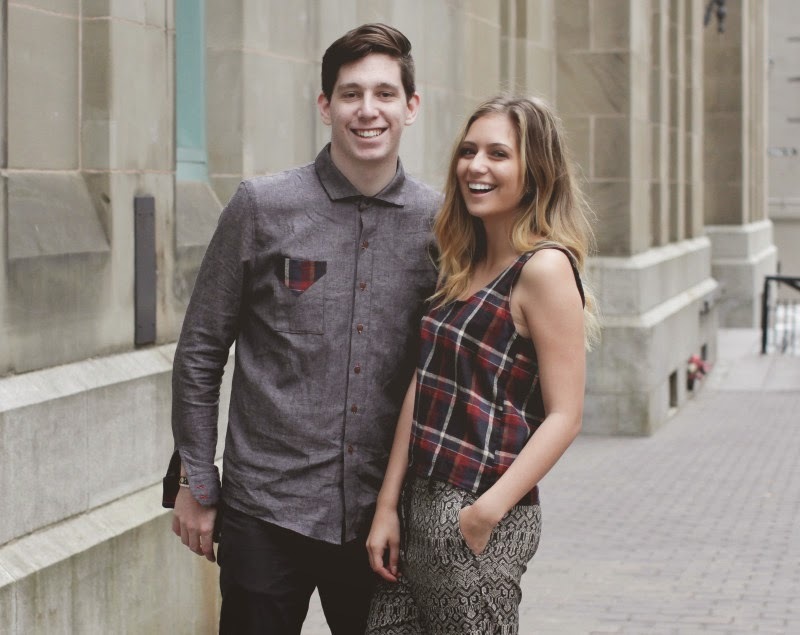 The pair met in December 2013 at the University of New Brunswick and, soon after sharing their own journeys with mental health, came up with the idea to start "Wear Your Label." Reed said in an interview with People Magazine, "When you start being open about your own mental health and take ownership of your own struggles, more and more people feel comfortable sharing their story with you." 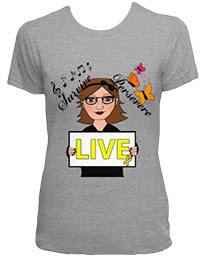 MacNevin said, "People have Tweeted at us saying, ‘This garment is the best antidepressant I have ever had.’ It really makes your heart skip a beat to know that something you made means so much to someone else." Ten percent of their earnings are donated to mental health initiatives. To check out the clothing line, visit http://wearyourlabel.com/. Like their page on Facebook. You put really very helpful information. Keep it up. Keep blogging..